Hey all, you may have pics of these somewhere but I would love to see different pics of Sable Siamese please. As you may or may not know, my Mischief was adopted before he could be sold to a pet store. He is my first sable Siamese, It took ages of looking at google pics etc to eventually see what type of rat he is and throughout his life his colours have kept changing. He's a Hooded Sable Siamese and apparently quite rare? Is that true? Mom to Arthur, Snoopy and Roo. Watching over us: Asterix, Obelix, Poker, Blackjack, Hercules, Lancelot, Galahad, Percival, Merlin, Dennis and Charlie Brown. Here is my sable girlie horlicks. she sadly also passed away in January this year. miss her dearly. she loved the camera.she would of made such beautiful babies with mavdb's perci & passed hercules.she also had sockies like perci has on her feeties. I have had & still have other siamese babies.like my bubbles,squeak,crumble & duke. 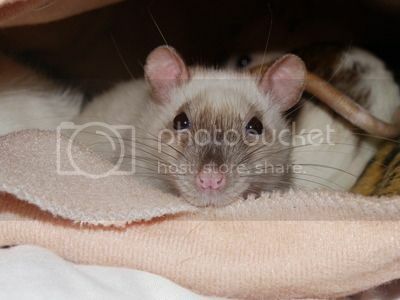 I really have a soft spot for Siamese / Sable ratties. I still miss my Chip alot . Worldwide, Sable Siams are impossible to find because they're indigenous to SA, and we haven't exported any yet. But in SA, they're failry common as they're one of our local colours and have been bred into our imported lines to add the dumbo ears and harley coats. 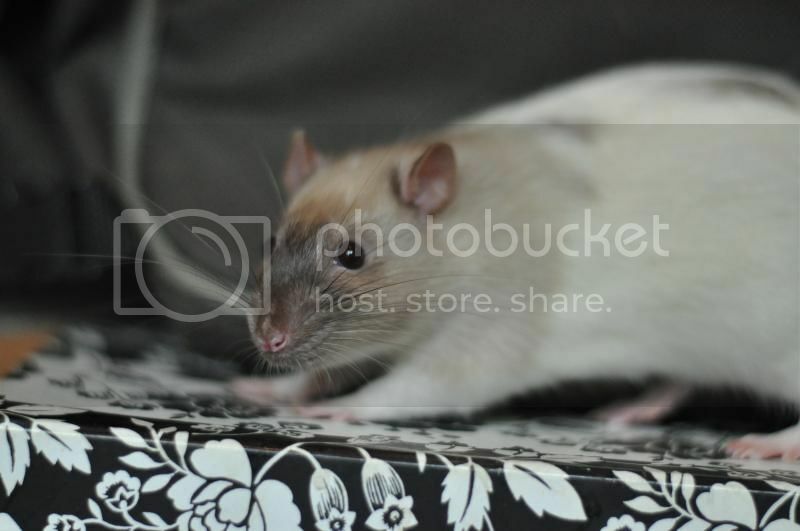 It's fine Rattieroos, Timmy was very photogenic, in fact I think he was the most photogenic of all my ratties & it's such a beautiful pic of him, I had to share. Sorry hope the pics aren't too big? These are all Mischief. Please can those in the know confirm whether he is in fact a Sable Siamese or sable hooded Siamese or just a hooded ratty? He's still changing, he's getting lighter around his nose and he has the brown fur at the base of his tail. He's getting older now, I can feel his spine is starting to get bony. My hubby is going to be absolutely shattered when Mischief dies. He's now our oldest boy. I think he is as I'm not sure how old our Monty, Agouti is because he was fostered. They might be around the same age. I think they change colour in summer. 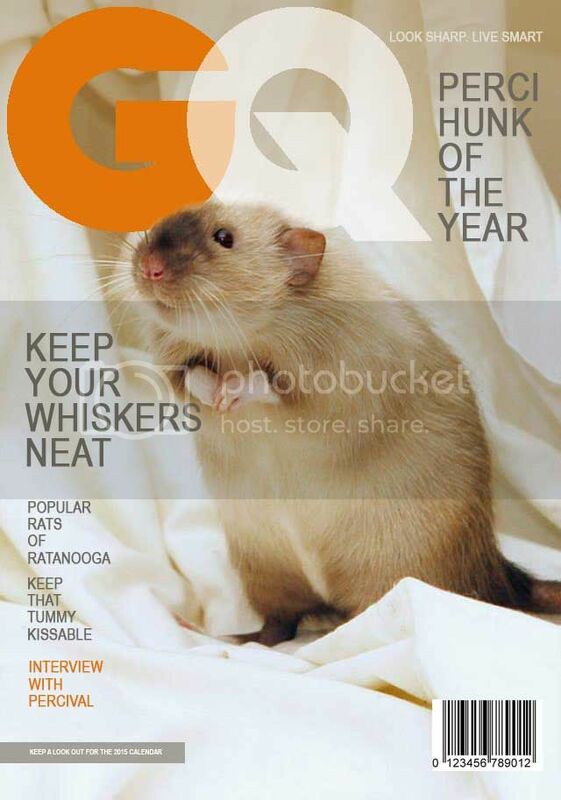 Hugo, which was a Burmese, used to go lighter in colour and in winter the brown nose came back. Otherwise I would say he's Sable/Siamese hooded. Yes, he's a Sable Siamese Hooded. Sable Siamese are typically darker than the "normal" Siamese (imported Siamese from the US that is found worldwide). Normal Siamese also have pink or red eyes, whereas Sable Siamese has ruby eyes. Laughed so hard at the "lamp shade of shame" pic. So cute. Poor boy hated it! He had just had an op though and the vet 'fashioned' one to fit. Ha ha it took me a minute to figure out what you were talking about.